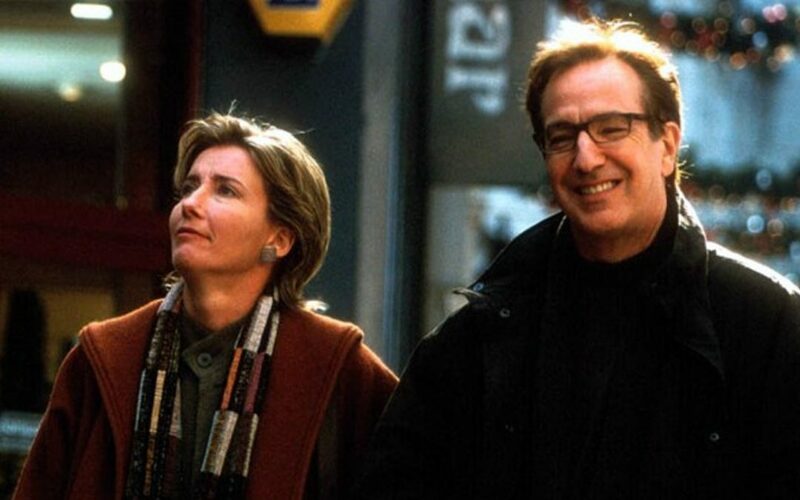 Love Actually, the popular 2003 film that details the love lives of eight couples leading up to Christmas, peaked in internet search popularity in December 2013. In fact, 2013 saw the highest number of internet searches for the film of any year since its release in 2003.
iQuanti, a digital marketing agency specializing in data analytics, discovered the influx of internet searches for Love Actually. Bustle, an online news source and community for women reported on the finding, and gave some speculation for the reasons behind the sudden increase in internet searches. iQuanti’s data on Love Actually searches found that “Love Actually has periodically peaked in search interest in December of each year”. As a Christmas movie, this result is not surprising. 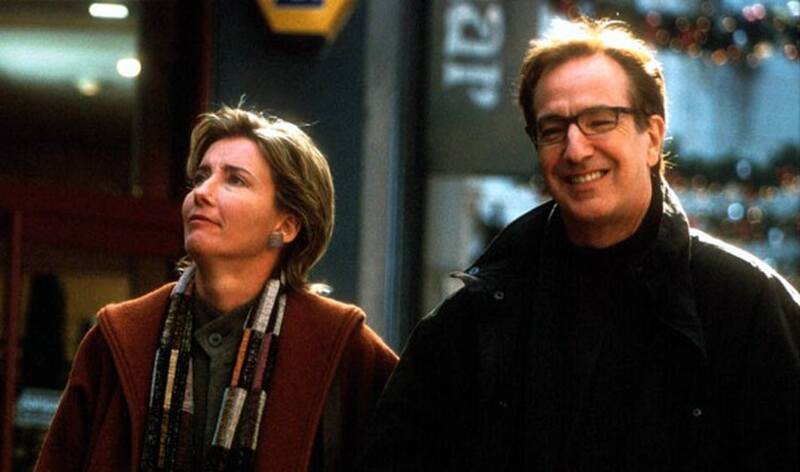 However, in December 2013, Love Actually reached an all time peak of 550,000 Google searches. What lead to the sudden increase in popularity? Bustle explains this huge search volume with a number of factors. The first – and most obvious – explanation is that the film reached its 10-year anniversary in 2013, and therefore saw its popularity suddenly increase. However, Bustle also describes the impact of the increasing prominence of the actors, many of whom were just beginning their careers in Love Actually. Stars such as January Jones, Andrew Lincoln, Martin Freeman, and Chiwetel Ejiofor went on to star in popular TV shows, or in the case of Ejiofor, receive an Oscar nomination. The increasing popularity of the stars in 2013 likely impacted search volumes for a film the actors starred in earlier in their careers. Finally, Bustle notes that a large debate occurred in 2013 around whether Love Actually is a romantic film or not. The Atlantic, ThinkProgress, and NPR all weighed in on the debate. These well known publications likely inspired increased search volumes for Love Actually. All three factors likely impacted the sudden jump in search volumes for Love Actually in December 2013, leading to that month having the highest search volume the film had ever experienced.